The long-running report concluded around 11:20 this morning, and so all normal morning reports are now running to catch up. We should be back on the regular Sunday schedule within just a few hours. Last night, we ran a rebuild of our database index to resolve the indexing issues that occurred on 1/23. Any and all missing titles or 'heading keys need indexing' errors should be cleared up as of this morning. We received confirmation today from SirsiDynix that this maintenance will occur after 10pm central, so the impact to our libraries will be minimal. 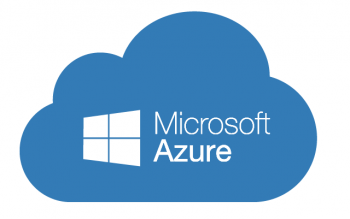 SWAN's server infrastructure is migrating to Microsoft Azure! The SWAN IT Team is excited to officially announce the next hardware migration for the SWAN server infrastructure! Last night, a rebuild was completed on the user database, which was then followed up by a successful ADUUser report (Add, Delete, Update). This should resolve any and all of the unexpected user behavior that was encountered yesterday. Get SWAN updates straight to your inbox.